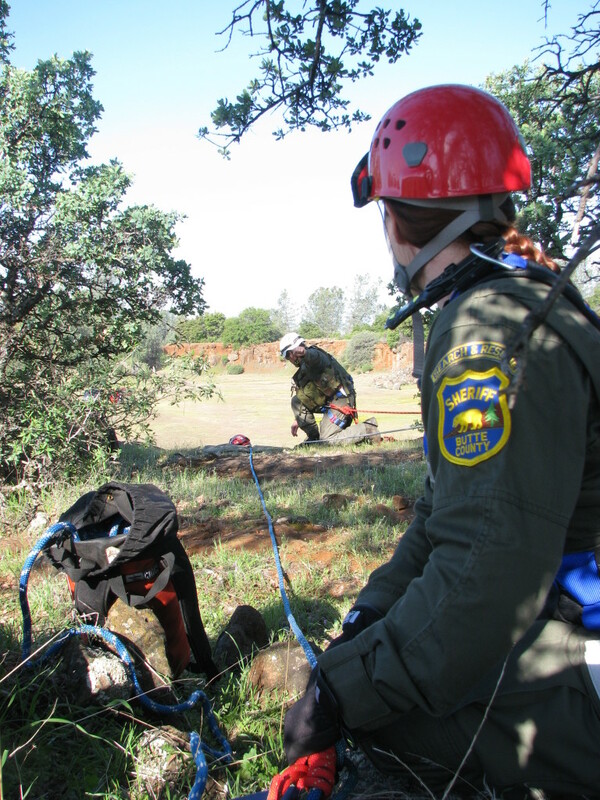 Our technical rope rescue team responds to any call involving persons in a steep and otherwise inaccessible areas. 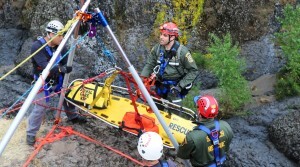 This can include hikers who have fallen down an embankment to vehicles driven into a canyon. 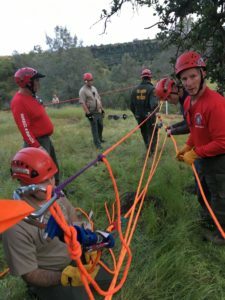 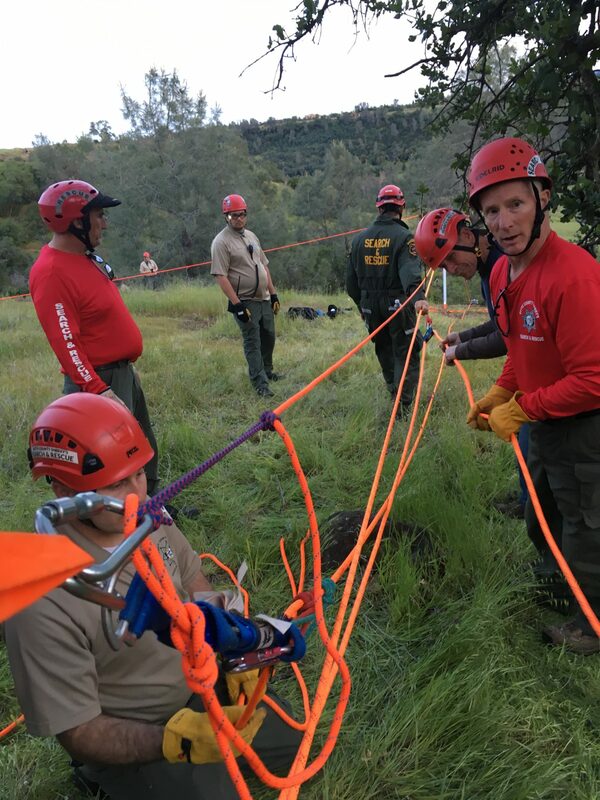 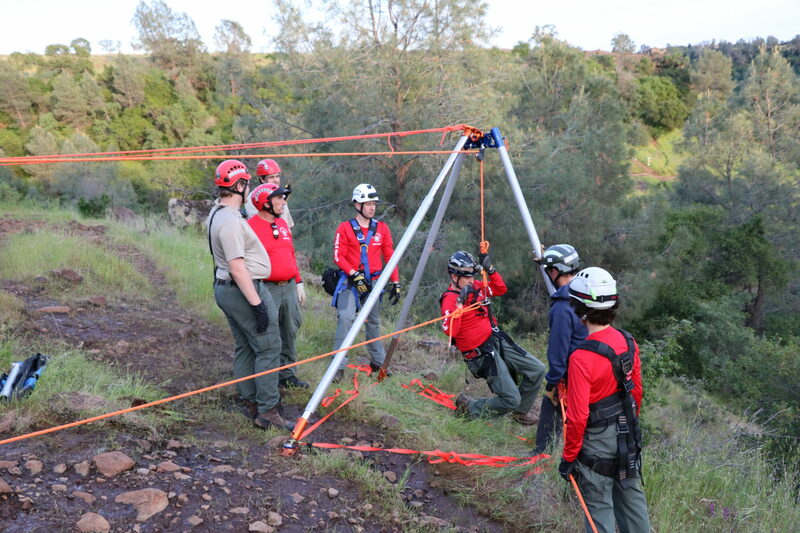 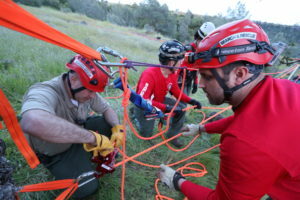 The team is proficient in all aspects of rope rescue and routinely trains with local and county Fire Departments through BIRG – the Butte Interagency Rescue Group.